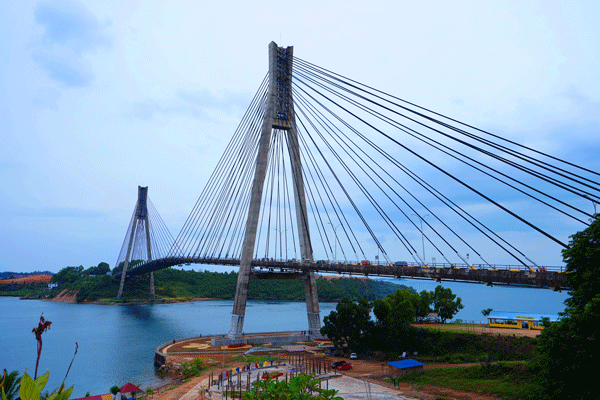 Establish your Indonesian company in Batam, just 40 minutes by ferry to downtown Singapore. Companies here enjoy tax breaks on VAT and some import duties. Permanent Business License (IUT) After obtaining principal license, PMA companies are obliged to process a permanent business license (IUT). This license is required to process other specific permits, such as import permits (API-U). Fixed cost is US$439. Company Domicile Services: If required, Okusi provides company domicile services in Batam from its permanent branch office located in the Harbour Bay Complex, just US$712/year. See Company Domicile Services Batam for full information.